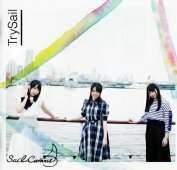 This CD contains the first album by the seiyuu group Try Sail. 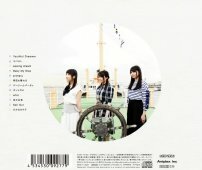 The lyrics booklet has many color photos of the Try Sail girls. In May 2016, there were store window displays at various stores in Akihabara for this CD.